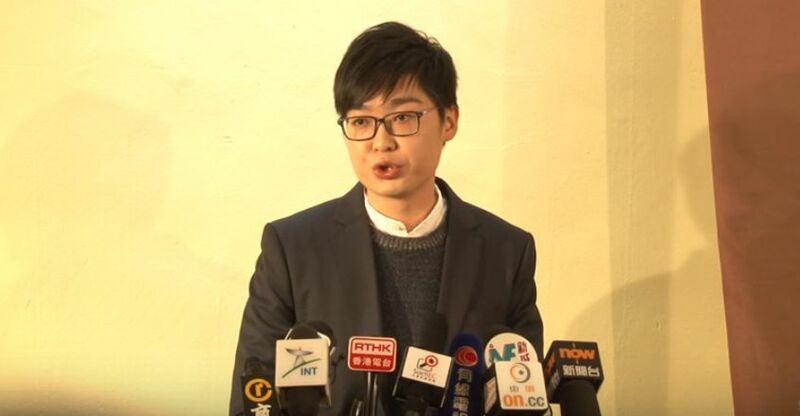 The Electoral Affairs Commission has disqualified Chan Ho-tin, candidate for the pro-independence Hong Kong National Party, from running in the Legislative Council election this September. The party said in a statement that the government has “ignited a constitutional crisis” by stripping the election rights of Hong Kong people on the basis of their political views. “We are honoured to be the first party to be banned by the Hong Kong communist colonial government from running in a democratic election on the basis of political views,” read the statement. Photo: SocREC screencap, via Facebook. Article 23 of the Basic Law was the national security law targeting subversion and sedition which was abandoned in the face of mass opposition in 2003. It urged all pro-democracy parties to boycott the election. 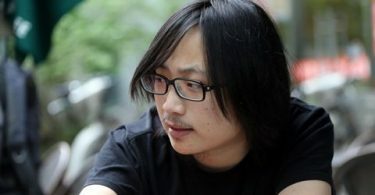 The party also said that it would not stop advocating for Hong Kong independence. Chan submitted his nomination to run in New Territories West on July 18. He did not sign the controversial new “pledge” that related to upholding three Basic Law articles on China’s sovereignty over Hong Kong. 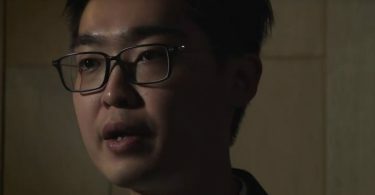 He received an email from the constituency’s returning officer a week later, asking whether he still supports Hong Kong independence, after declaring he would uphold the Basic Law and pledge allegiance to Hong Kong on the nomination form. The untold story of the Mong Kok protests: Is police officer Wong Hing-wai really a hero?